Home featured News Did the Expectations from Cloud Computing Were Met in the Reality? Find Out! Did the Expectations from Cloud Computing Were Met in the Reality? Find Out! Now, let’s see what the expectations and what the key points which affected this transition were. On the course of last few years, the key decision-makers from IT backgrounds have shifted a huge range of assets like software and infrastructure gradually into the cloud. The major driving factor for adopting cloud computing was cost. Also, there were several types of solutions and features which were provided by migration of cloud. IT professionals were glad to have such an immense array of solutions which could lessen their work and majorly the cost. Especially the pay-per-consume benefit gave the businesses complete shift from the CAPEX (capital expenditure) model to OPEX (operating expenses) one. But now, the era of the cloud has got more advanced and therefore, IT decision-makers have to check out the latest trends in cloud computing. They are considering the changes and checking whether they have got the planned return on investment (ROI). Key leaders need to know whether they have got a perfect solution for their needs or if the cloud service provider has given them a random product based on a general specification. A cloud survey conducted revealed that sadly over 50 percent of the customers were using the cost models which were useless by more than 10 percent! It was brought into the light that the many organizations who chose public cloud over the private cloud, were utilizing this virtualization capacity merely at 25 percent. 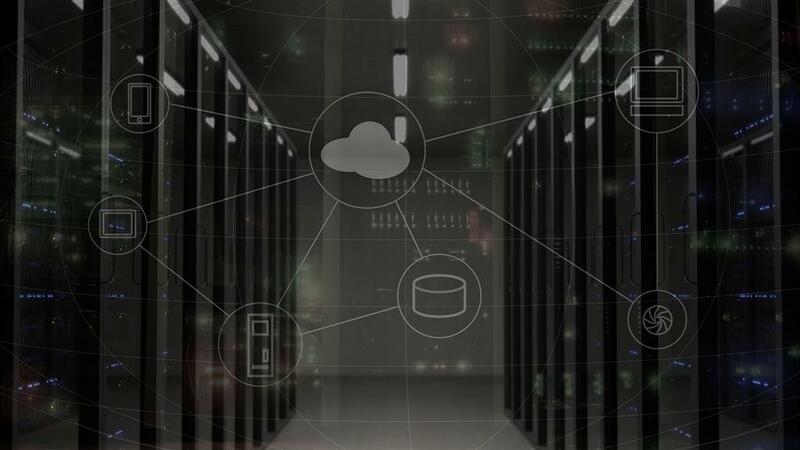 But, when you consider that you need the best performance out of your data center you obviously want to maximize the virtualization capacity. When you can leverage the cloud capacity to 99%, then you can say you have the complete benefit from your service provider. Nowadays, the infrastructure has been changed up to a great extent due to technologies like Artificial Intelligence, Machine Learning, and IoT (Internet of Things). The services are getting more crucial and an increase in the number of service providers has increased the competition in the market. The cost of cloud computing is getting changed as per the increasing needs of the businesses. Some businesses complain of getting low returns on their investments which they made on cloud solutions because they haven’t got a proper cloud service provider. The challenges occur when they have to decide on what is going to stay on-premises, what will be moving to public cloud, and what needs to stay on a private cloud. Our services and solutions can help you figure out your businesses requirements and provide exact solutions to you. We could also help you in building your preferred and customized deliverables and services. You have the liberty to choose from our variety of services and solutions which can fit your specific needs and budget. Of course, the cloud is not the only solution for all your needs but if you plan out properly and use certain features then the things can get clearer. You can reap best out of the available features of the advanced cloud technology. You should plan why or why not you need a public, private, or a hybrid cloud. Well, with the rising advance techniques like vertical auto-scaling, use of WAF, vulnerability scanners, machine learning, and IoT; cloud platform is getting more and more powerful. The increasing amount of data is in a monstrous form and therefore needs to be handled by cloud only, in an efficient way. Being attentive towards the requirements of the organization, cost models, and skilled resources; any organization can choose a perfect cloud solution/ service or a combination of several solutions/ services. Slowly and gradually the decision-makers are also getting the hold of what to do and what not for the organization. As far as the current scenario is concerned, cloud technology has met the expectations of at least 50% of the people. A lot of industries are reaping benefits from the utilization of cloud technology. But, the threat of security still prevails. For that, there are a number of solutions invented and more would be coming up as the threats get stronger.